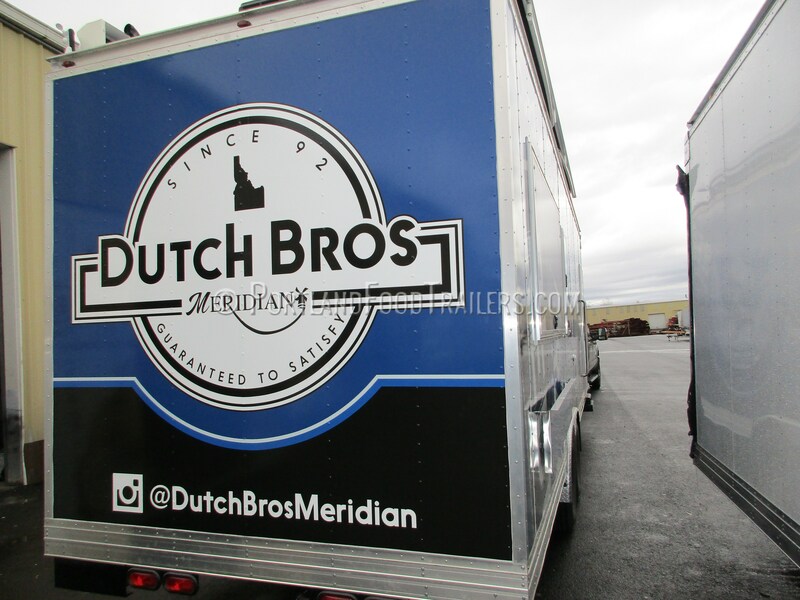 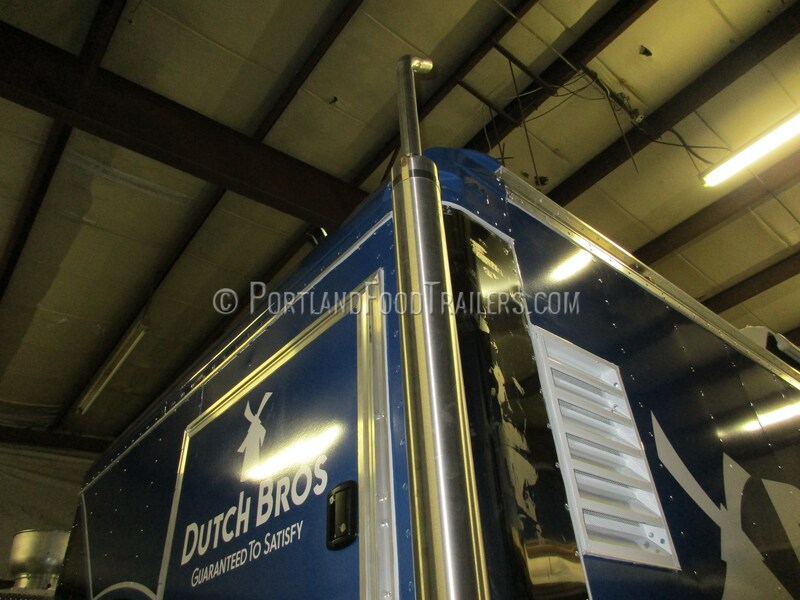 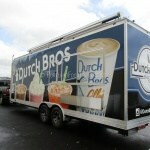 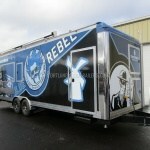 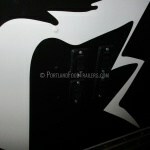 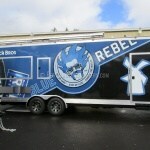 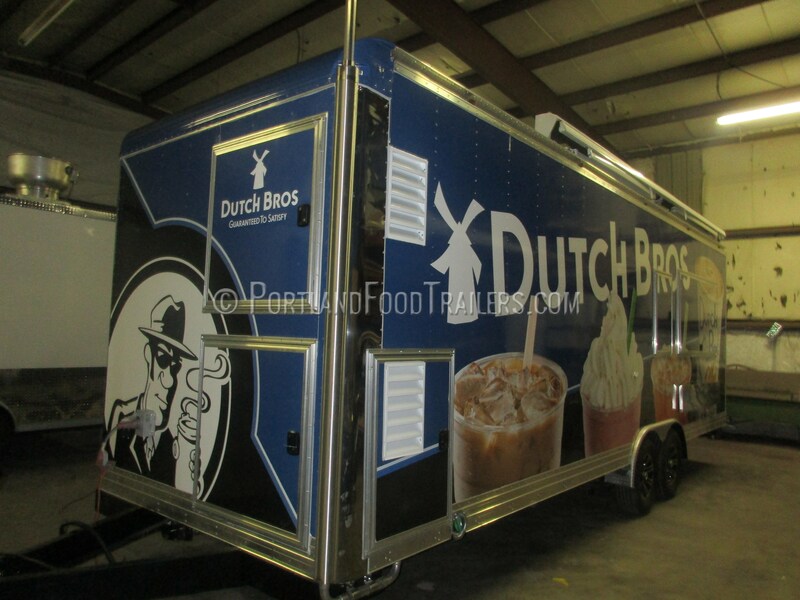 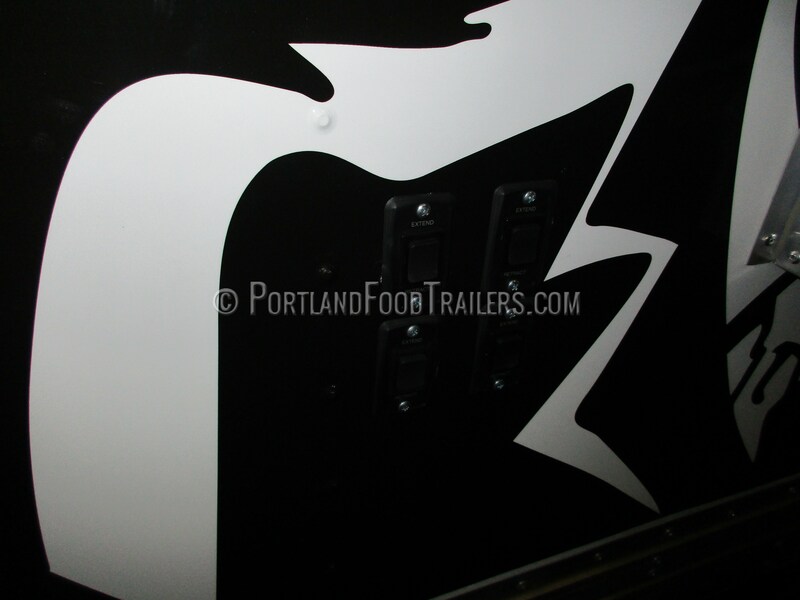 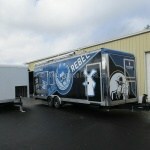 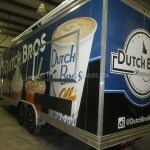 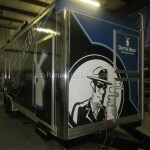 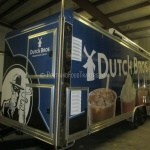 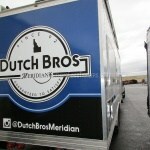 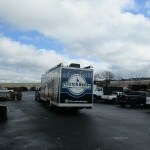 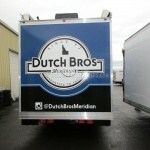 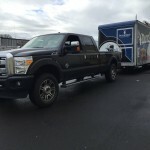 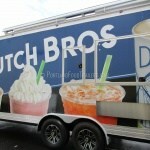 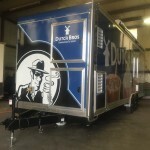 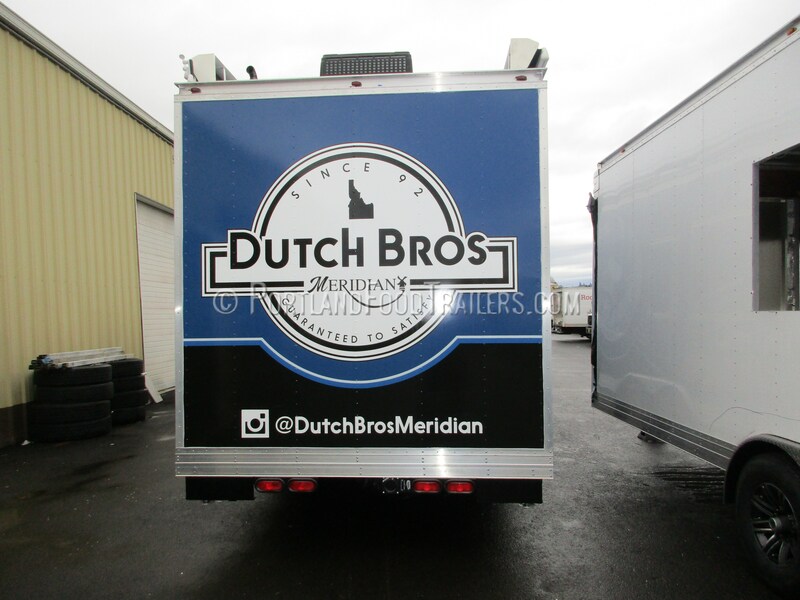 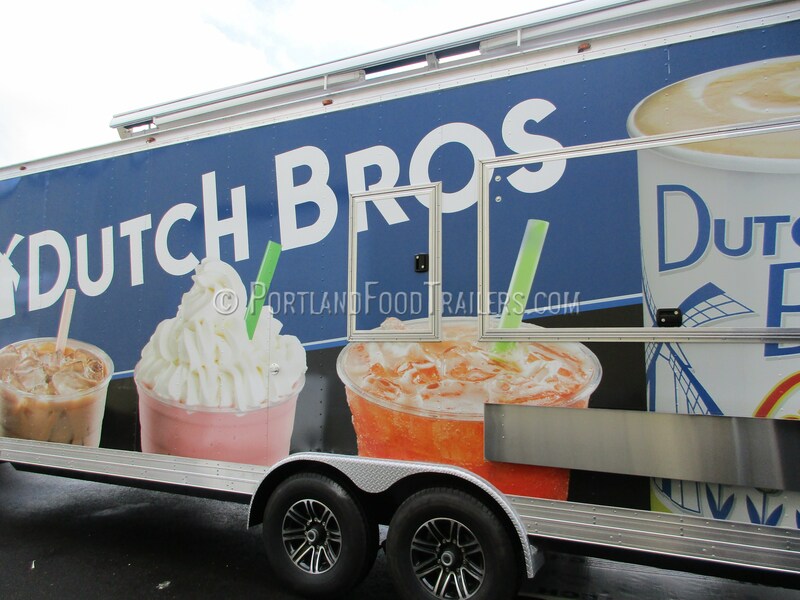 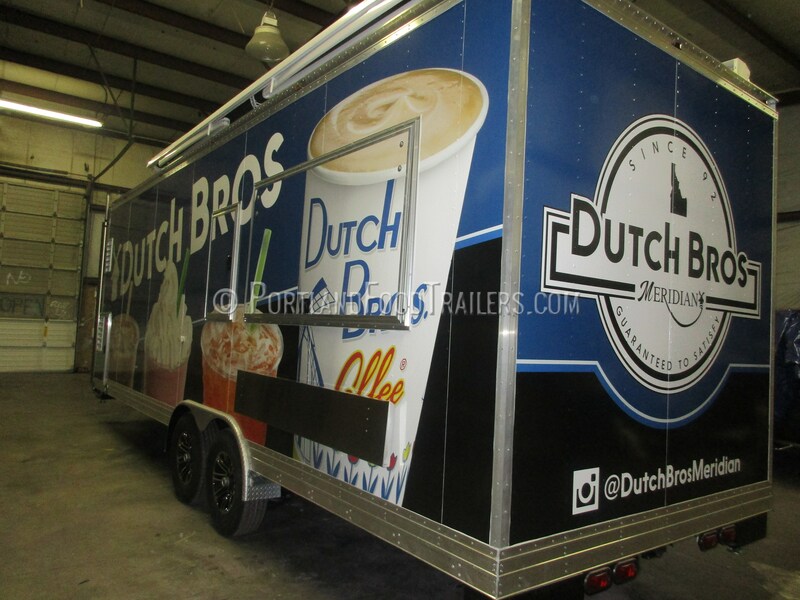 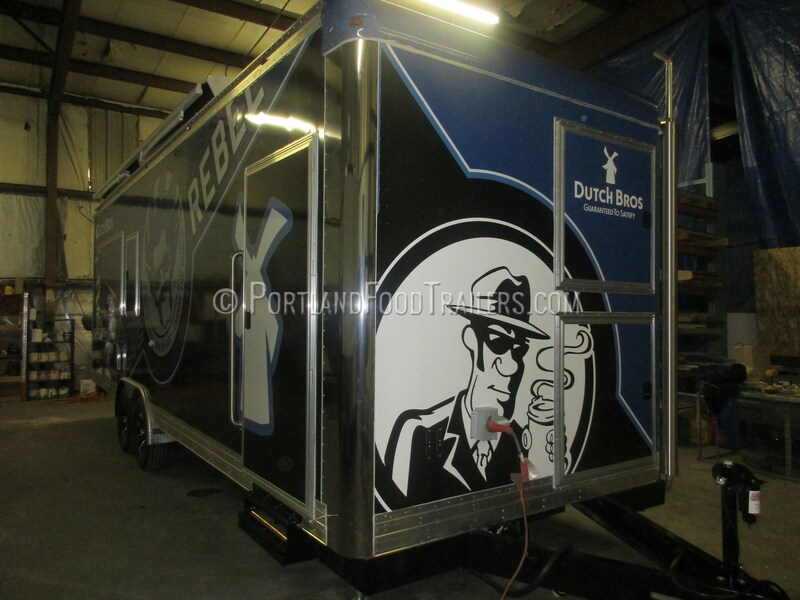 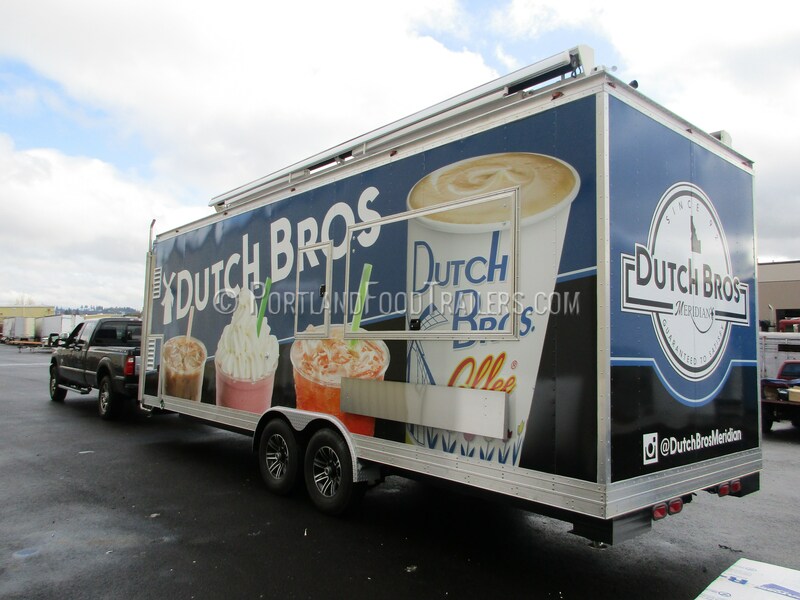 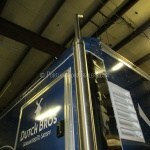 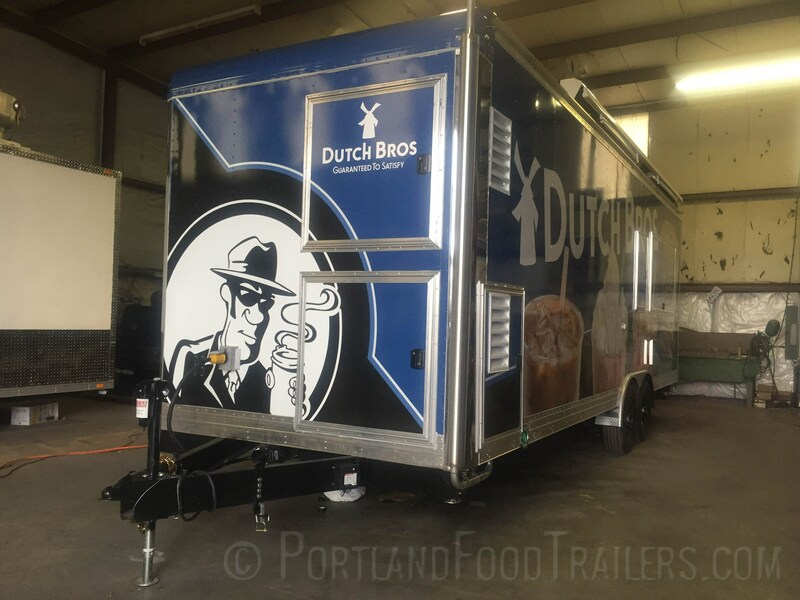 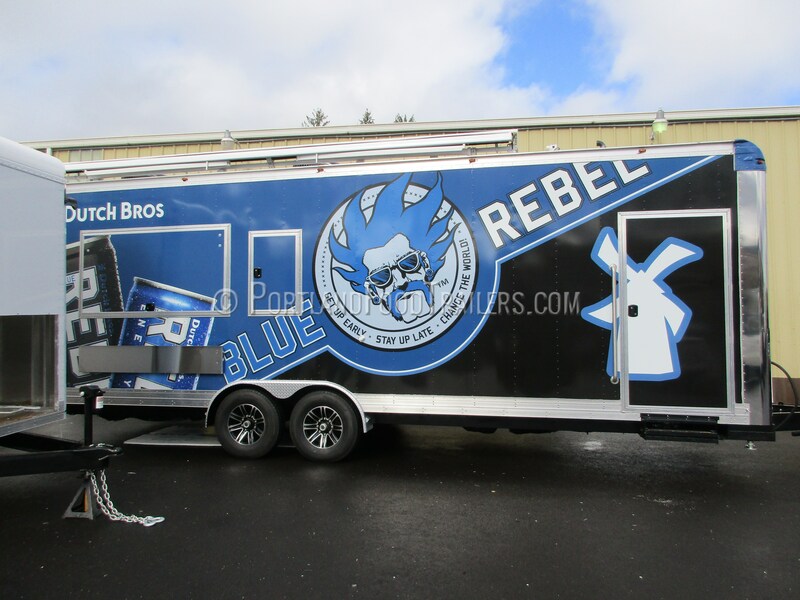 Food Trailer build for Dutch Bros Coffee, which will be used for events. 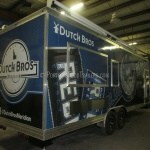 Concession Trailer is 24ft long with a Coffee style kitchen. 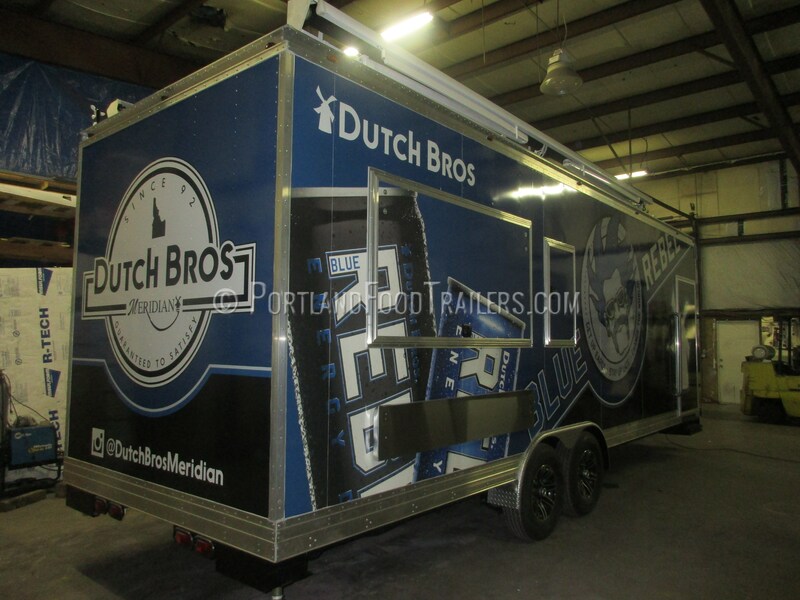 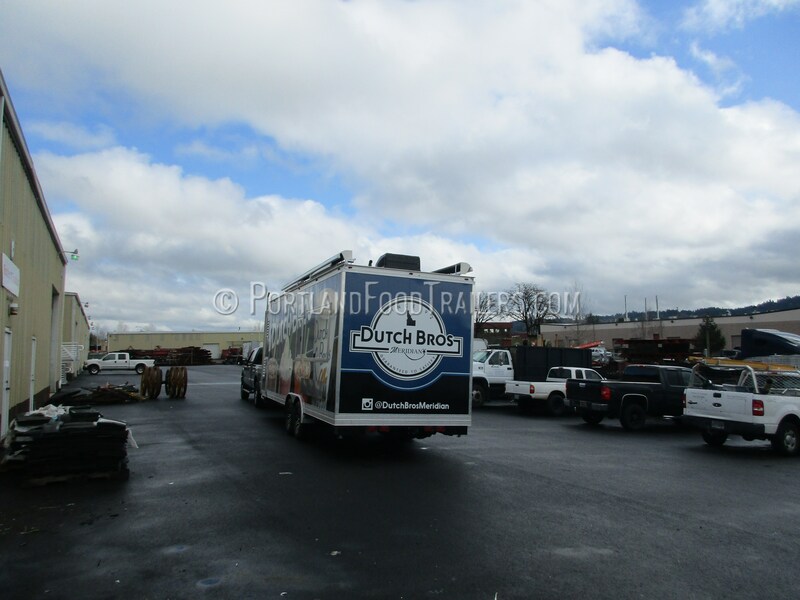 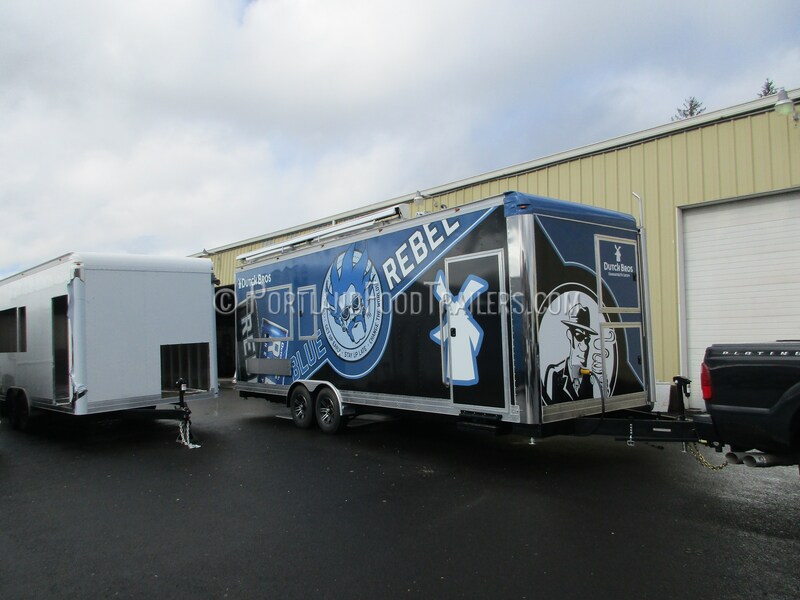 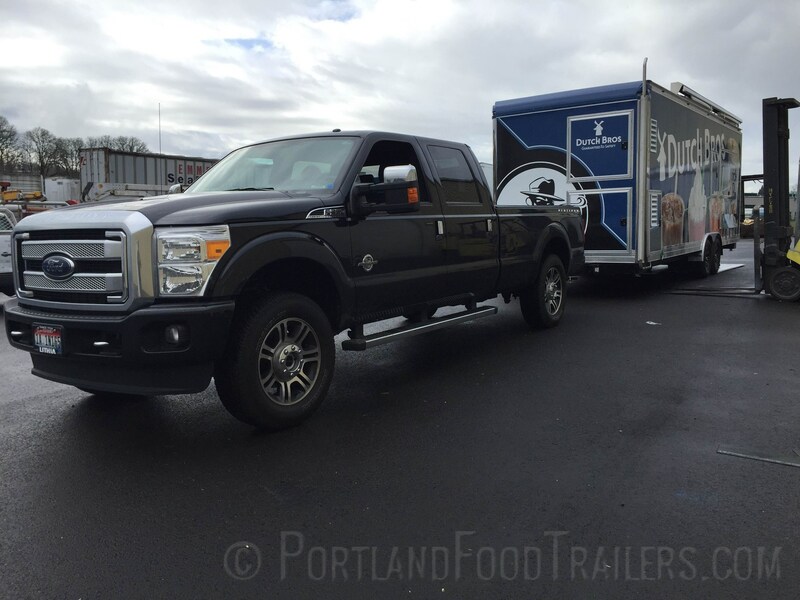 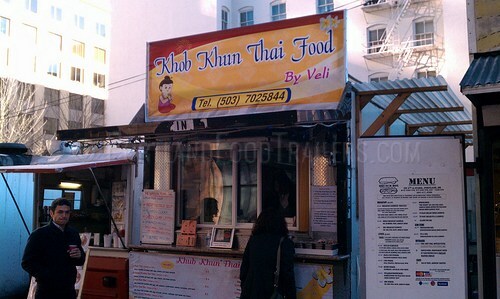 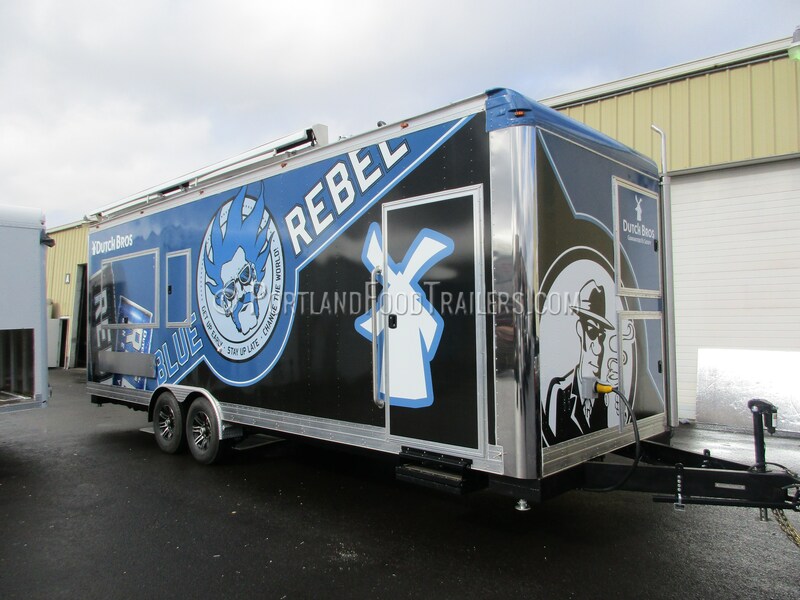 Keywords: Custom Food Trailer, Dutch Bros Coffee food trailer, food trailer, food trailers, food trucks for sale, food truck for sale, concession trailers for sale, food truck for sale, food carts for sale, concession trailer for sale, food trucks, food truck.